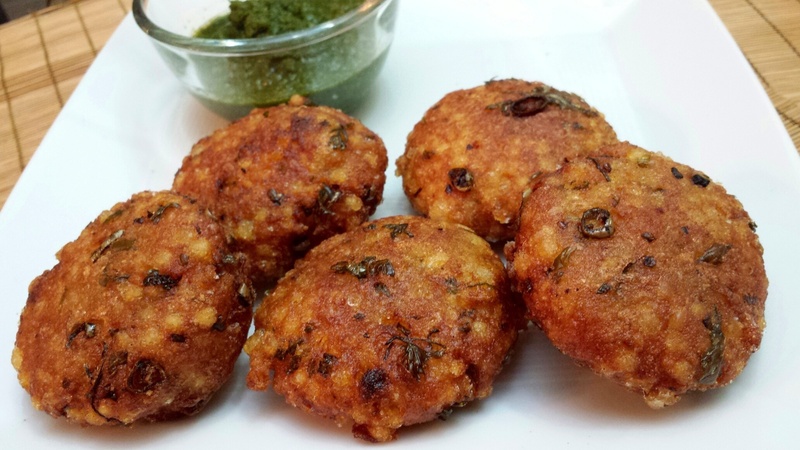 Sabudana is one of my family’s favorite indulgences during periods of fasting! 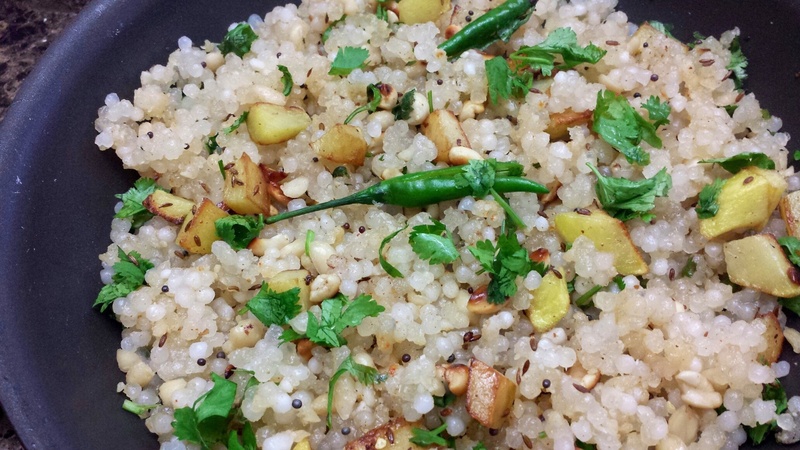 Be it the soul-satisfying delicious Sabudana khichdi or the crunchy fried Sabudane Vade….my family loves them equally! 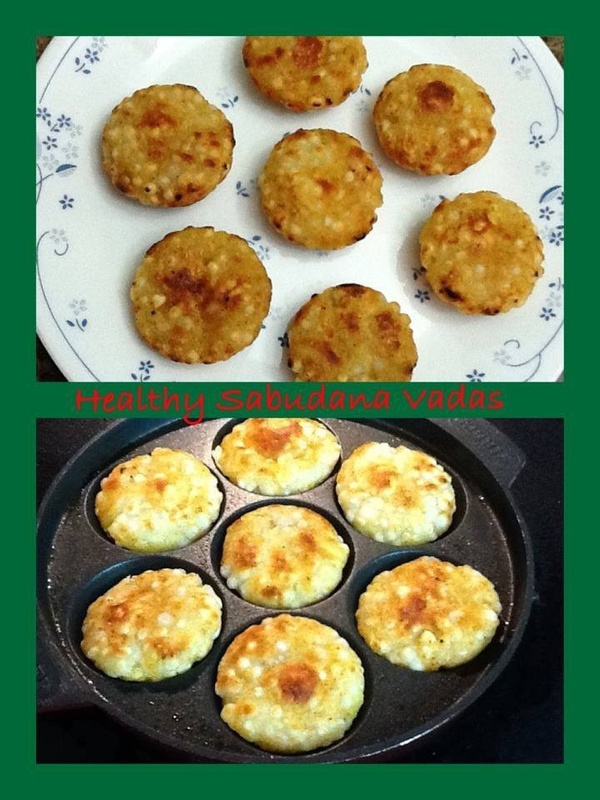 And if you are on the lookout for a healthy alternative…try out my recipe for Sabudane Vade in the appe pan, they are guilt-free, yet just as delicious! !